We understand that it not only takes a group of people with strong accounting knowledge, but also enthusiasm and strong core values to provide the exact combination to win. 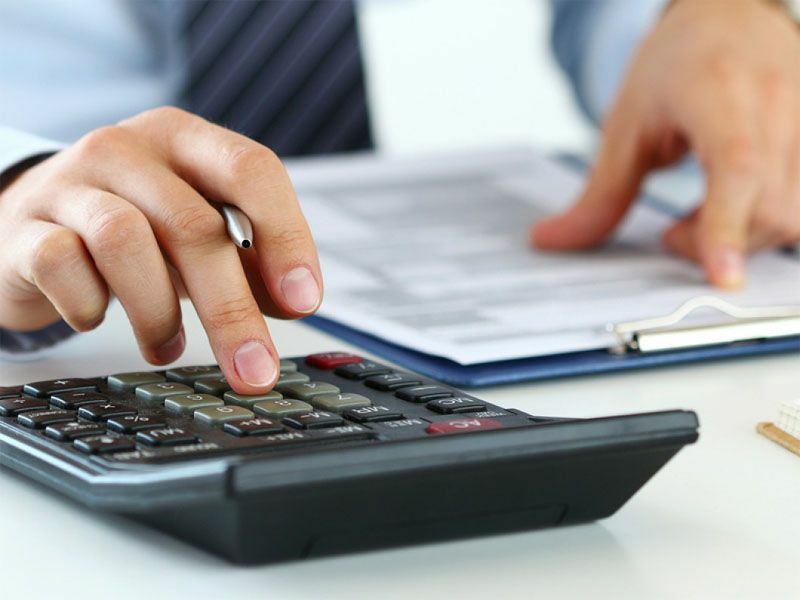 At FAB Bookkeeping Cannon Hill, we are committed to providing a wide range of services with excellence. We are confident that with our background and achievements we can make immediate contributions to your company. FAB Bookkeeping Cannon Hill have developed the skills, systems, and accounting methodology that will satisfy even the most exigent of people.